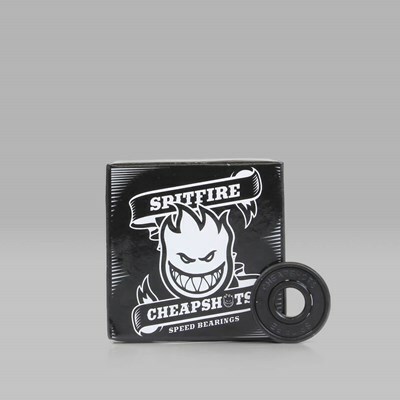 Spitfire Wheels first arose in 1987, and has grown ever since to become arguably the biggest skateboard wheels producer in the world. 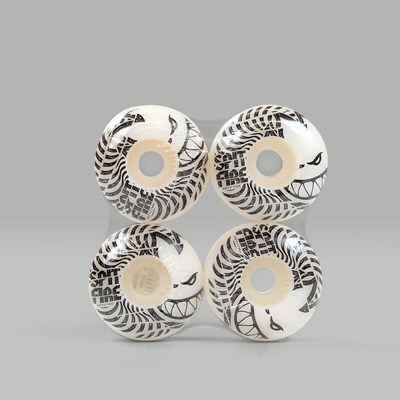 It has an unparalleled list of pros using its wheels, including Dennis Busenitz, Andrew Reynolds, Sean Malto, Daewon Song, Eric Koston, Chris Cole and more, with many now having signature wheels. The iconic Bighead logo gracing much of Spitfire's products is going to be ubiquitous in the skate scene for many years to come.